The property comprises a listed self-contained Georgian terrace building which is laid out on lower ground, ground and 2 upper floors. This D1 premises was previously used a medical clinic and is arranged in a number of treatment and assessment rooms. 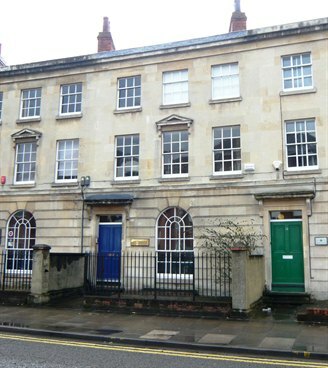 The property would also suit office use subject to planning permission. There is rear access to the property from South Street along with car parking for up to 6 cars. The property is prominently situated on Queens Road close to its junction with Sidmouth Street and is conveniently within 2 minutes walk of Reading Town Centre and Oracle Shopping and Leisure complex. Queens Road provides direct access to J11 and J12 of the M4 motorway via the A33 and A4 respectively, thereby providing a link to central London, Heathrow Airport and the national motorway network. 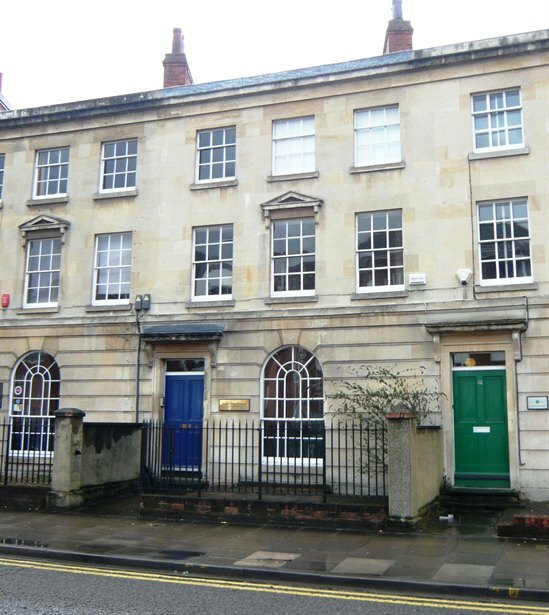 The premises are available to let on a new full repairing and insuring lease for a term to be agreed. Alternatively our client may consider the sale of the freehold.